Prosecuted the San Francisco Dog Mauling case. Co-host of Both Sides on Court TV, 2004. 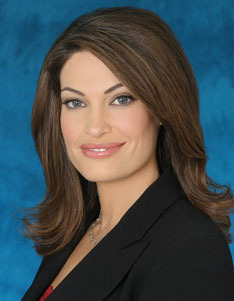 Host of The Lineup on Fox News, 2006.